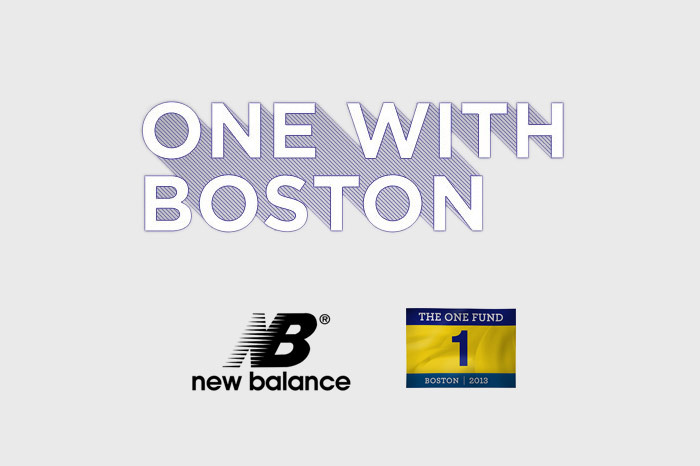 In an inspirational move, running brand New Balance have donated $1 million to the newly founded The One Fund Boston to aid the people affected by the Boston Marathon tragedy. In the aftermath of the tragedy that struck our home and our hearts, the strength of the Boston community has been truly inspiring. To help those affected, we’ve made a $1 million contribution to One Fund Boston. We’re with you Boston, and we’ll keep on running together. There’s little else to say on this matter, but we felt it important to recognise such a great act of kindness. You can find out more about The One Fund Boston at their official website, where you can also donate to the cause. Our thoughts are with all those affected by the tragic events.